Since its birth at the dawn of this millennium, social media has continued to grow at supersonic speeds across the globe and it is now embedded in almost everyone’s daily life with a survey carried out by StatCounter indicating that over 85% of Ugandans can now access at least one social media platform. 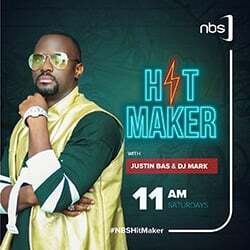 As majority of the masses join these platforms for fun or to simply connect and keep in touch with friends, some people are actually curving out a career. Ingabire Yvette Charlie and Ishimwe Diane Mary, both graduates from Makerere University joined social media with a plan well laid out. These launched one of the country’s first online salad bar, selling both fresh fruit and vegetable salads which they deliver to the clients and events like birthday parties or introductions after online negotiations with their potential clients. Asked how they started, Yvette said she always liked cooking whatever crossed her way but then she loved salads more. She says people who tasted her salads always told her how they were tasty and different. She says all around this time, she was job hunting after her graduation with a bachelors in meteorology and after various unsuccessful attempts, Yvette decided to settle at doing some thing she was passionate about. ” I thought of starting up a business which I am passionate about and it was definitely a salad bar,” She said. 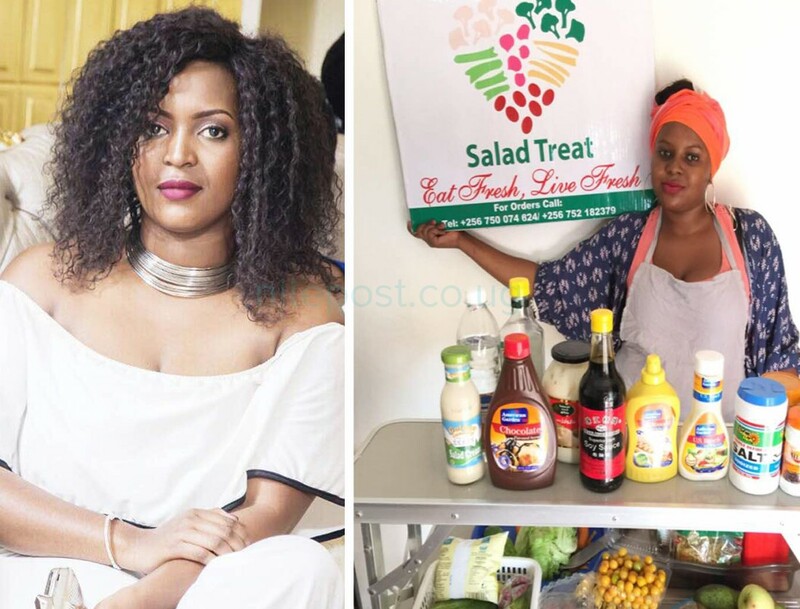 She says that the first thing she did after settling for “Salad Treat” as her business, she created a Facebook page for the business which motivated her friend Diane and consequently came on board to plan the strategies as she (Diane) was also job hunting. She says she was inspired by the availability of free cyber space and a number of passionate people who always do what they are passionate about. Yvette says she didn’t require any capital starting up. Her capital was always their mobile hand phones and mobile data or broad band to access their Facebook page and post pictures. 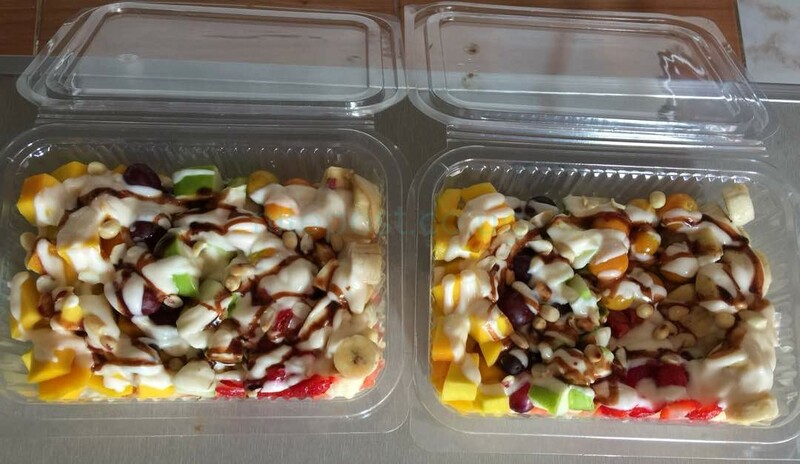 Their salads include; yoghurt fruit salads, chicken salads, fruit salads, chicken veggie salads among others. All has not been rosy for these two recent graduates, they lament that their major challenge has always been the mindset of the people towards the salads in Uganda. The other challenge that they have faced has been that of price changes due to the fact that both fruits and vegetables are seasonal. Yvette and Dianne however have their online salad bar to thank for the experience, the income which has since raised their standards of living and also acting as a link in making broader friendships. 1. 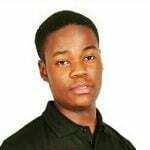 Use what you what you know best positively, add a business aspect to it and earn a living in a professional way. 3. Principled and being good mannered are key measures in every aspect of life. She can be reached via ‘Salad treat’ on Facebook.